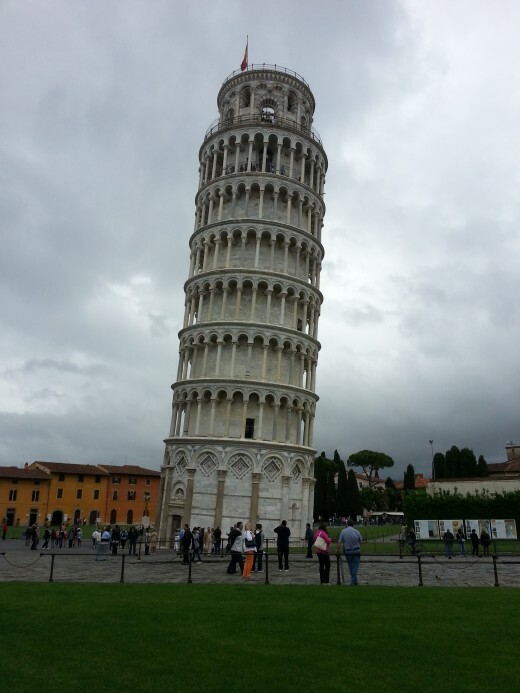 We planned a family vacation to Switzerland and Italy during May 2013 using a Holiday Exchange Program. The trip turned out to be an amazing and quite rewarding experience, giving us an opportunity to plan and execute this tour into some of the most scenic and historical places in Europe. Planning a vacation on your own has its own challenges, but it comes with its own benefits. Let's go through the process in this hub to find out how it helps us. Let’s also talk a little bit about the typical nuances of holiday exchange program. 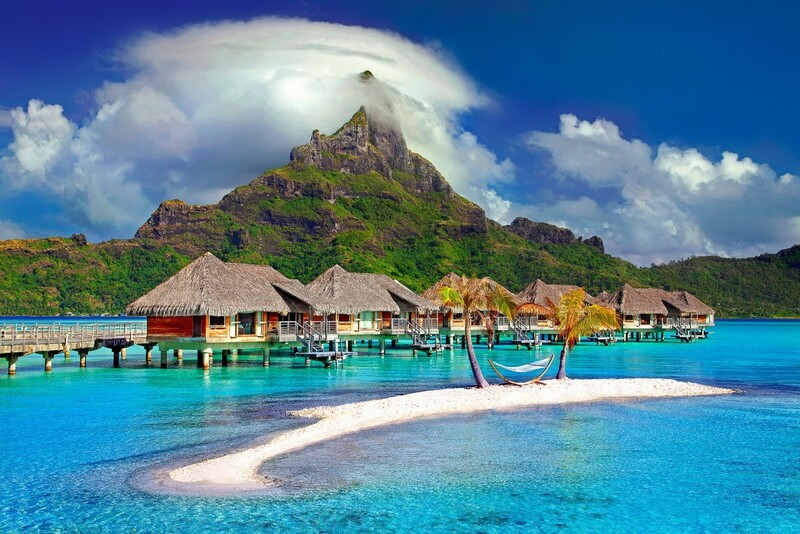 The term Holiday exchange or time share is quite popular among those who want to own their vacation in advance. Generally you have a tie up with a local holiday provider in your home country, for a fix number of days per year. Now if you want to go for an international holiday you can do your booking through their affiliation. So for example if you own seven days per year, those seven days can be deposited with the affiliate, with a little or no additional fees. 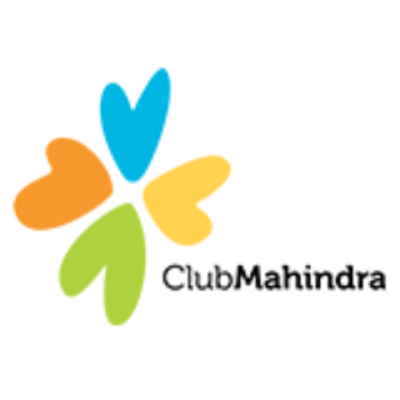 In our case Club Mahindra was our local holiday provider and they gave a free two year membership to RCI. 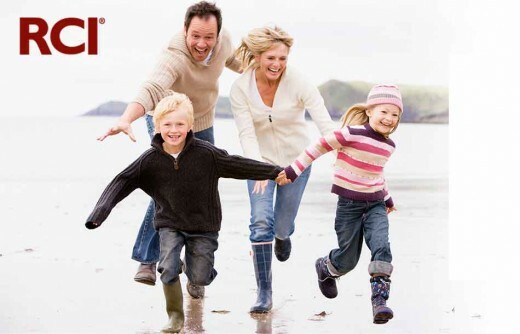 With this RCI membership, you get an opportunity to book your holidays in any of RCI affiliates across the globe. One of the caveats is to book in advance to be able to get the booking at the resort of your choice and during the prefect weather. Since RCI has 4000+ resorts, getting a last minute deal is not rare. Well,I did not want to take any chances for our first trip to Europe and did our booking almost a year in advance. Although I had to deposit two weeks of holiday to get booking for Italy, the booking at Castel Club, Switzerland turned out to be mere $350, without depositing any of my vacation days. With a little bit of planning this booking can reduce your major expenses of stay to almost half. Your taste, budget, time available would be the deciding factors while selecting places. Take some time to discuss and decide on this, as you don't want to be disappointed after investing some good amount of time and money on your vacation. 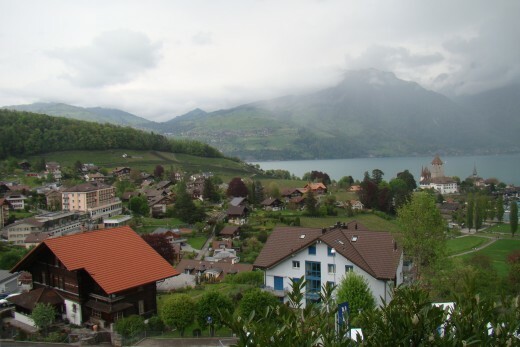 Since we have inclination towards natural beauty, Switzerland was our first choice. 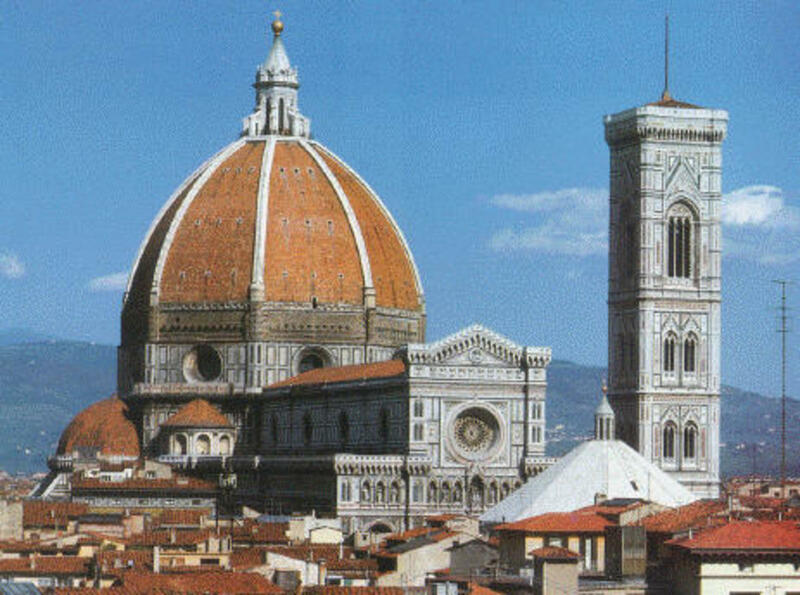 But to contrast it with little bit of history, culture and architecture we decided to go for Italy. Keeping the focus clear is very important. It is tempting to add more countries, more cities, but then lets be realistic. Chances are, you might exhaust yourself trying to catch up too much and not really enjoying the vacation. Also remember vacation is all about creating fantastic memories for lifetime. 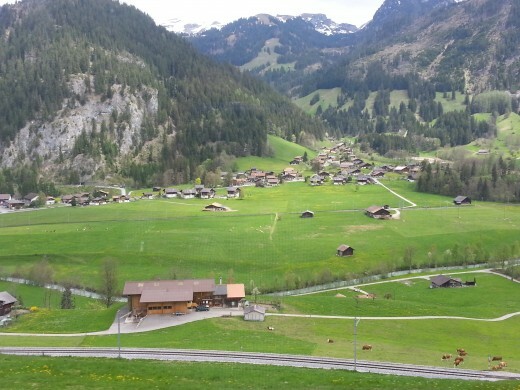 In case of Switzerland you do want to visit glaciers, but also want to enjoy the idyllic, quintessential Switzerland, look at the city life and also enjoy the laidback countryside. Make sure you balance out on all these things. You may also want to consider weather conditions, local festivals, summer camps, during this decision making. This would get more challenging, as in a typical holiday exchange program you might or might not be able to split your vacation between two locations. So selecting a right base location depending on your places of interest is a key. 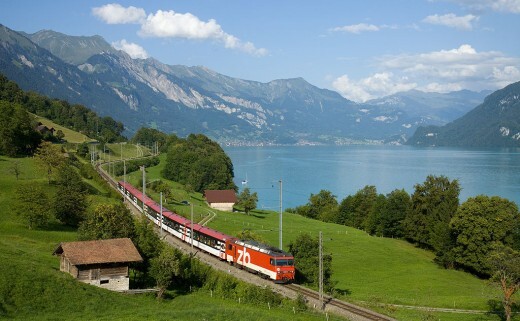 When we started looking at Switzerland, Golden pass train and Geneva Lake was at the top of our chart. 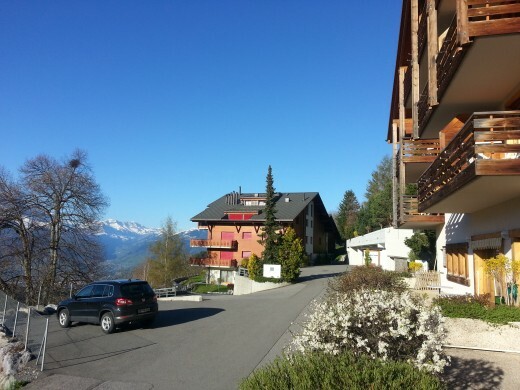 From the couple of options near Geneva we selected Leysin after a bit of research. 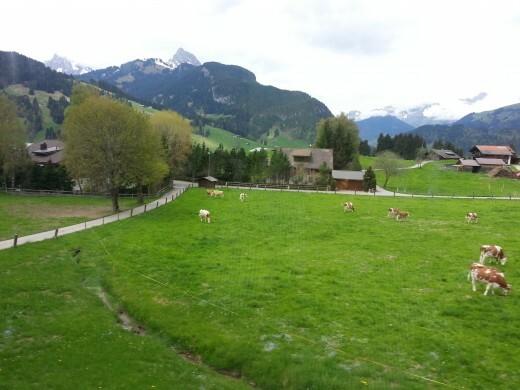 Leysin looked most appropriate, as it was close to Lausanne and Montreux, the other cities of interest in our list. Secondly, being away from main city up in the hills would give a typical countryside experience, while still staying at a commutable distance from city. Car is an excellent option, considering the fantastic Swiss roads and motorways, but one needs to be good at driving on the mountainous roads and sometimes on snow as well. Driving on motorways requires a sticker called as vignette and is quite expensive. The fines can burn a big hole in your pocket and that is the last thing you want on your trip. 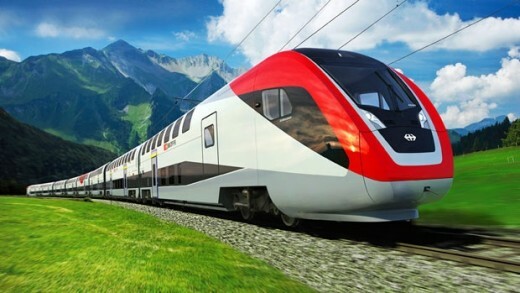 Swiss trains have their own charm and Swiss people take lot of pride in their transport system. A little bit of research will conclude that Swiss pass is the best bet to have a comfortable all-encompassing transporting system. A four days pass for me and my wife was priced at 580 CHF and my daughter traveled free. 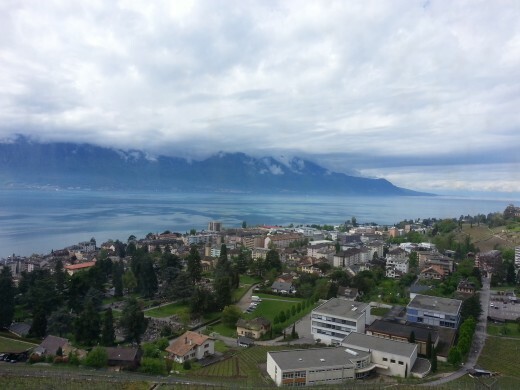 The Swiss pass covered not only my travel between Geneva to Aigle and Aigle to Leysin, but it gave me an opportunity to ride the Golden pass train, a ferry ride in scenic Geneva lake, the bus ride to glacier 3000 and 50% concession on cable car ticket. 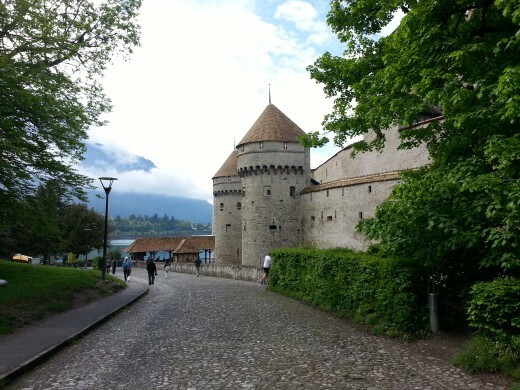 It also included an entry to Chateau de Chillon. The price looks a lot initially, but it's a value for money. You have an option of buying the pass online to avoid any hassle when you get there. Online passes are generally cheaper and you can pay in local currency depending on your location. The price on official website does not change, but the retailer might offer a better price. Pass can be obtained from any of the train station as well. Swiss passes cater to varied requirements.Most of these passes are valid for a month and give you option to choose between 3,4,8 and 15 days. The cost varies depending on the flexibility of travel. Few of the passes allow unlimited travel options. So it’s good to look at the best possible option that suites your travel plans. They include travel by train, trams, metro, bus, and boat as well as few cable cars. The pass can help you get half price tickets for few of the museums and cable cars. 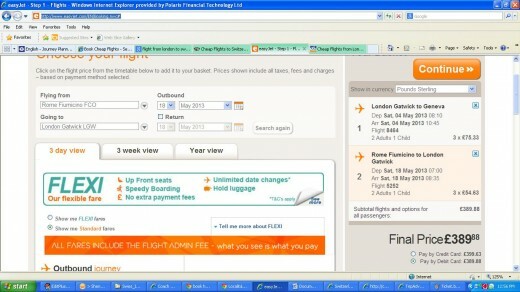 Airline booking can turn out to be an art and one has to be quite vigilant. It does require some time and patience though and its worth, as the savings can add one more destination or one more day to your Itinerary. The most popular budget airlines in Europe are Easyjet and Ryan Air. As getting a leave was undecided, I had to keep my airline booking pending until last moment. Having said that the budget airlines here are truly budget and I could get a very good deal for 550 pounds from London to Geneva, Geneva to Rome and Rome back to London. Which out of following is top of your chart? The first site of the Geneva from our EasyJet window looked quite inviting and in few minutes we were checking out at the airport. The security check is generally quite stringent and do expect couple of questions like "Purpose of Visit”, “How long is your stay? ", "Place where you are staying?" and "Where you are coming from?" etc. 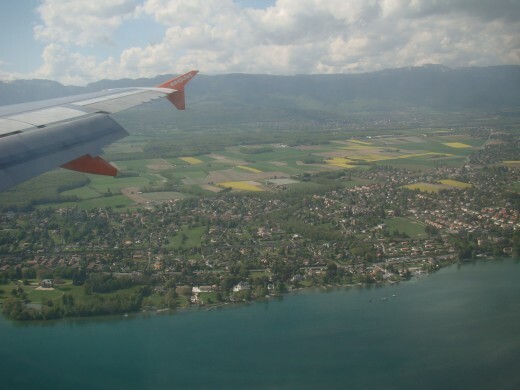 Geneva railway station is conveniently located near the airport. After picking the baggage you walk straight down to typical Swiss ambiance of rail station, which is quite spacious and the blooming flowers, well presented at the entrance of a flower shops, welcome you. I had decided to buy my pass at Geneva station to make sure I was picking the right pass and also have conversation with the person at the window, who can give few tips for our journey here. Posh spacious Swiss trains, flaunting their technological superiority, give you first few glimpses of pristine Geneva Lake with a backdrop of snowy Alps peaks en route to Aigle. A cogwheel train from Aigle to Leysin again keeps you awestruck at the beauty and technical advances of Swiss ingenuity. This tiny train has an hour’s frequency and goes through few of the most difficult slopes. Staying in place like Leysin which was tucked away up in the hills, gave us an authentic Swiss experience of living in mountains. Leysin felt more like second home for me, where people greeted with a hearty smile, ready to interact and talk about their town. The local shops gave the taste of fresh Swiss bread and it was just out of the world. Perched high above on the eastern end of Lake Geneva, it’s a place for year round adventure sports and summer camps for kids. Although the village does not have many touristy places to visit, having a stroll around this charming village is peaceful. The breath-taking views across the Rhone Valley and the alpine peaks enchant you.With a population of around 4000, it stays predominantly laidback with four international schools. You should not be surprised to meet somebody speaking in a plush American English tone here, although the major language is French. A downhill train journey from Leysin to Aigle by mini train and then from Aigle to Lausanne would take not more than 45 minutes. 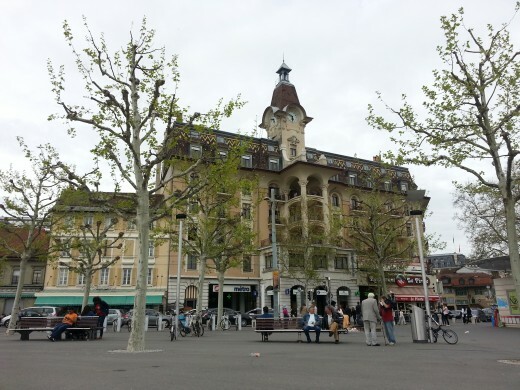 The inquiry at tourist office revealed some useful information about Ouchy a small town close to Lake Geneva and the ferry ride on Lake Geneva. 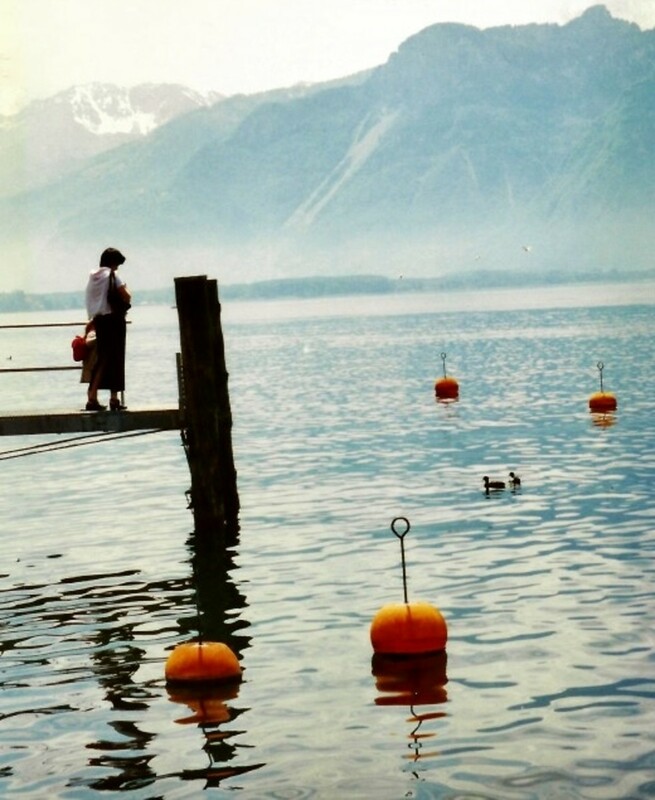 We had marvelled at this enormous lake, spanning between two countries, while coming from Geneva and were amazed at some of those stunning views quite redundant to the locals but rare to few like us. This 580 sq. kilometer lake is the largest lake in Switzerland and forms the shape of a crescent. 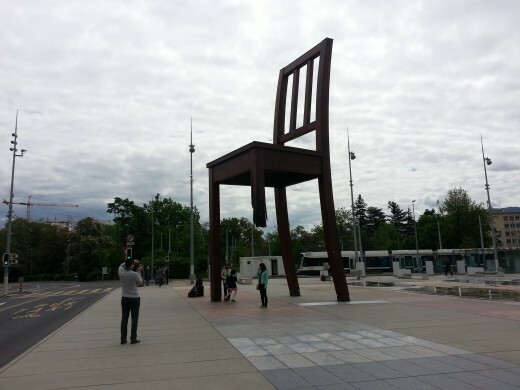 Lausanne is very pedestrian friendly, with bridges, escalators, steps and lifts. A stroll around city centre can be a nice workout. 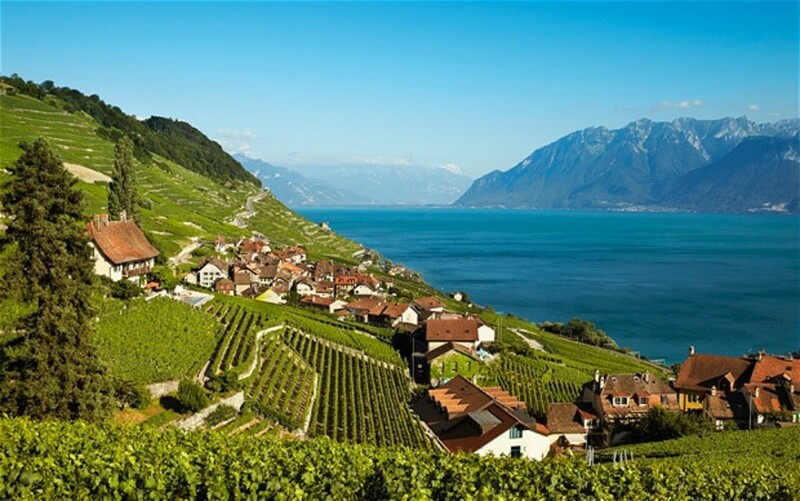 This is the place for you to indulge in local food like cheese and chocolate or taste a home grown wine, take up a stroll at Lavaux vineyards on the slopes between Lausanne and Montreux or admire the Olympic museum. 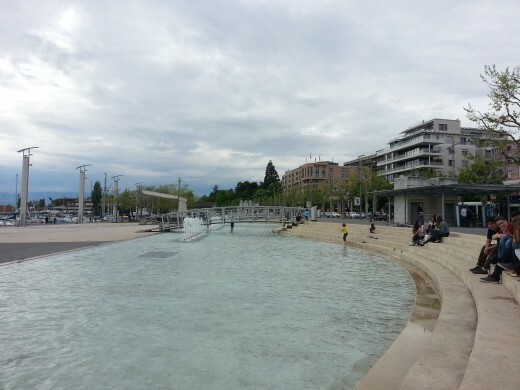 A metro ride from Grancy, a more polished and flourishing suburb of Lausanne, to Ouchy took us to buzzing promenade right on the lakefront. Ouchy was a fishing village in its yester years and now quite famous for roller-skating and skateboarding. The metro station is called as "Ouchy Olympique" to commemorate the 100th anniversary of installing international Olympic committee. The snowy peaks of alpine mountain range sparkle at one end, while far away at distance you can see the French shores of Evian. 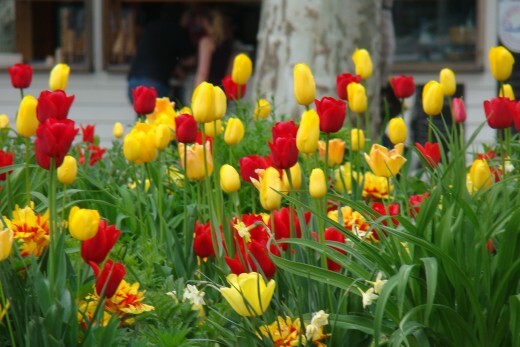 The promenade is designed with beautiful gardens and flower beds. The colourful flowers, cool breeze, giggle of the little ones and picturesque mountain ranges would make you feel happy and connected to yourself. Dipping your bare legs in a shallow pool, made for kids to play, and watching the people enjoy there in the evening can be called as life at its best. 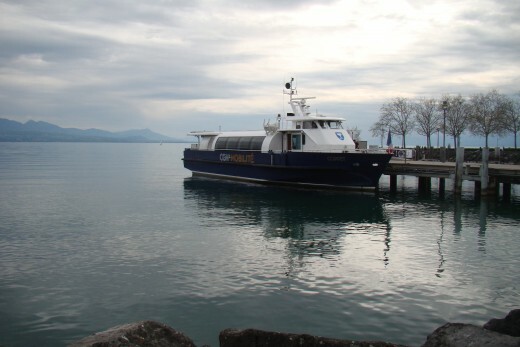 We boarded a ferry to Evian along with regular commuters, who would travel daily between Evian and Lausanne. It was time to immerse our-self into the alpine beauty, turquoise tint of the lake water, chirping of the birds and feel local. I was envious of those commuters, who pass along this beautiful lake everyday, as they travel to their job location and then take the same ferry back, in a beautiful evening similar to this. 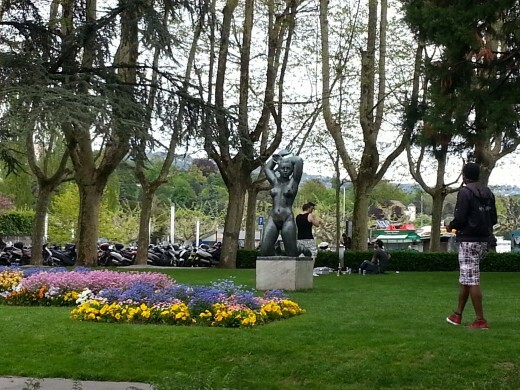 We had a quick stroll around Evian admiring its equally beautiful promenades and taking a closer look at a flamboyant Casino.Since it was getting dark and getting stranded in France was not the plan, we took the last ferry back to Lausanne. 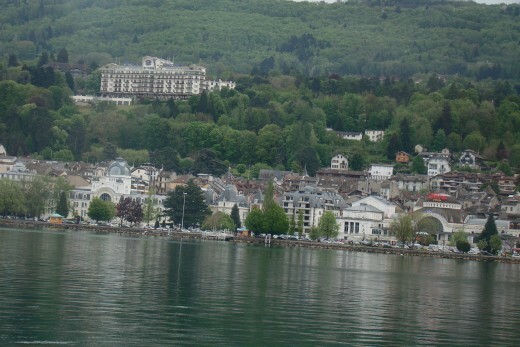 Montreux is quite similar to Lausanne in terms of vicinity to the lake surrounded by vineyards and with breath-taking backdrop of snow clad Alps. It is famous for Jazz festival which takes place during June and July. 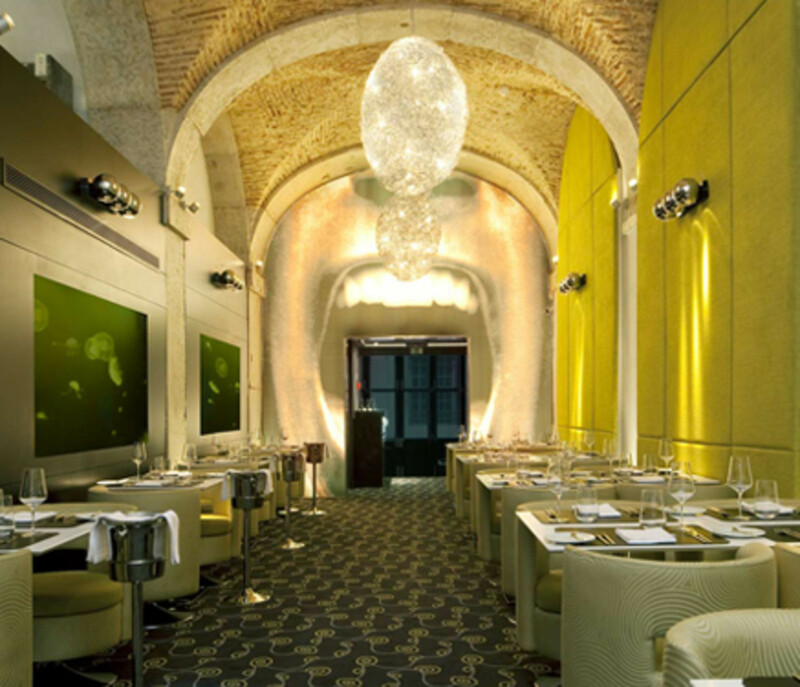 People like Charlie Chaplin, Freddie Mecury are well known names associated with this place. 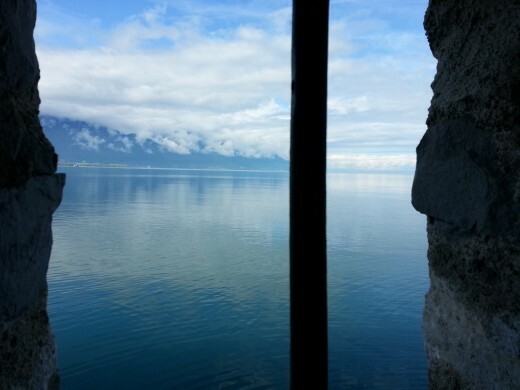 A bus ride along the scenic reveira, dropped us at Chateau De Chillon. This fort has a long history right from the Roman times, when it guarded the Alpine passes and later used as house of prisoners. Lord Byron was quite impressed with this fort and wrote a poem quite well known as The "Prisoner of Chillon" and depicts the imprisonment of "Francois Bonivard" in 16th century. The Swiss pass allowed us a free entry to the fort.This fort has its own charm and very unique compact architecture, built out of stones, consisting of tall walls and pointed domes. The tall windows open up to pristine views of blue water and Alps in the background. 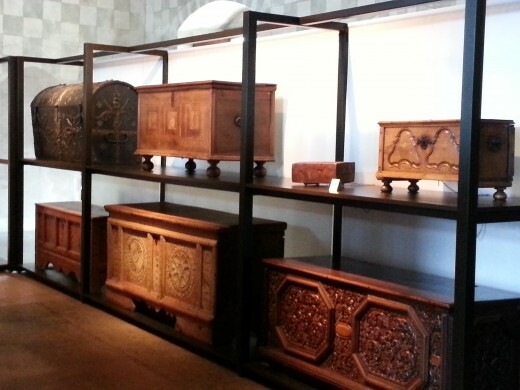 It also encases few old artifacts like collection of chests, armour and guns. A beautiful facade of pillars forms arcs at the top and the natural light provides an ambiance which is quite mysterious. 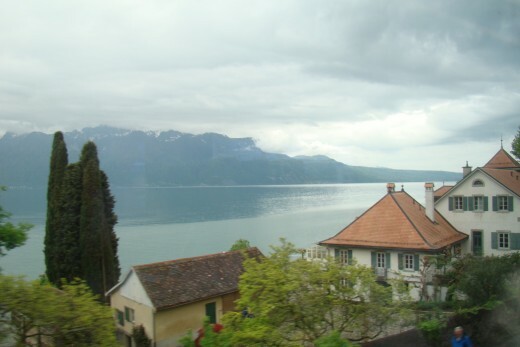 Montreux is the starting point of Golden Pass Train.The plush interior make you feel comfortable .Right within the few minutes of departure, you get the most mesmerizing views of Lake Geneva, along with the beautiful towns and vine yards, now getting much tinier, as the train starts getting considerable elevation. Although it’s a long journey, it’s a real treat for nature lovers, who like green wide meadows, little towns, grazing cattle, peaceful countryside, streams passing by and mountains telling their stories from a distance. Our itinerary was shrunk as we had to accommodate our Paris tour in the same schedule and hence the plan to spend a night at Interlaken and visit Jungfrau was cancelled. Instead we decided to return back the same day after a stroll in Interlaken. Home grown Swiss wine is served during this travel and you can order a selection of cheese and cold meat specialties during travel. 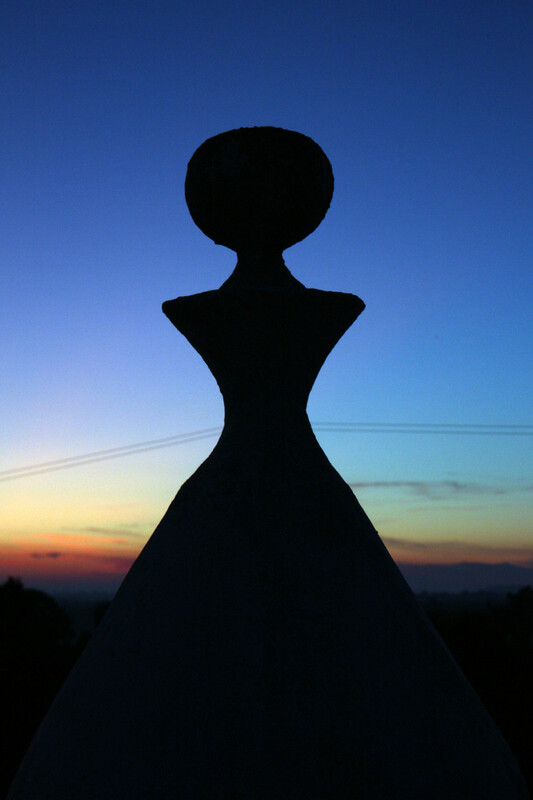 This tour is perfect opportunity for photography and every frame can yield a prefect picture. 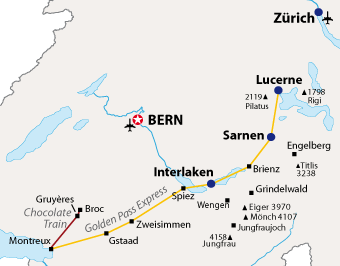 Gsaad, Spiez, Zweisimmen are few of the important station on this line. 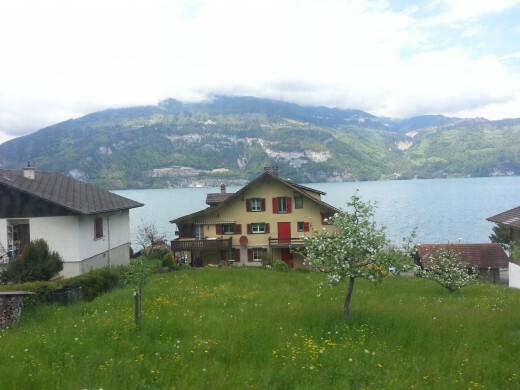 As the train approaches Interlaken, beautiful sights of lake "Lake Thun" start popping up. Interlaken is beautifully located between "Lake Thun" and "Lake Brienz" and "Aare River" flows between these two lakes. As you get down at the station, the first thing that strikes your mind is, you are in German speaking part of this country. A Turkish style Gyro was a perfect snack for evening. A restaurant called Kasmir serves authentic Indian food, right close to the station. Interlaken looked quite crowded and densely populated compared to Lausanne or Montreux. A birds eye view from the top was amazing as we came across a view point during our curious stroll around the station. 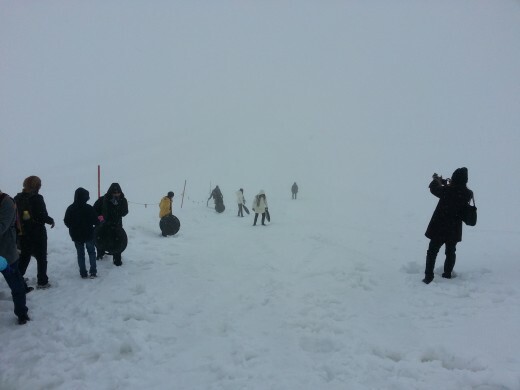 How can a Switzerland trip be complete without some ice fights, sledging and fun in the snow? 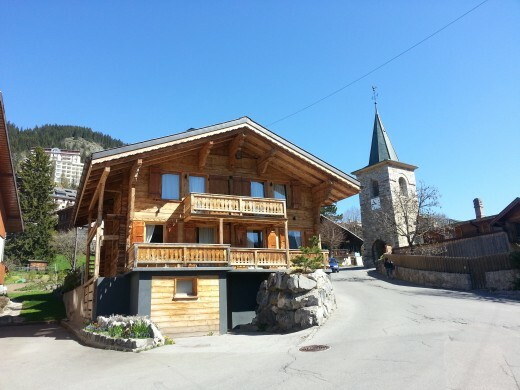 Les Diablerets is a village and ski resort 20 kms from Aigle and can be reached either by train or a bus. Since the train was not running, we had to hop on to the bus to Les Deberetes. There isn't direct bus to Les Diablerets and as we inquired at our intermediate stop, a lady from post office came all the way out to show us the bus stop, to go to Du Pillot. Well,this was not our first taste of Swiss hospitality and we felt really special. Glacier 3000 is the name of the company that operate cable cars here. Swiss pass saved few more Swiss francs here as they offered 50% off on the ride. There is a sports shop right at the top, where you can buy all sorts of snow gears to enjoy the snow. A ice chairlift keeps running continuously to transport you to a place for activities. Sit inside a concave circular disk, looking like a huge pan and give yourself a gentle jerk at the slope. The initial speed is slow, but as it picks speed and starts revolving, things get more interesting. The trick is to let it go and just keep yourself on the top, holding the two handles. 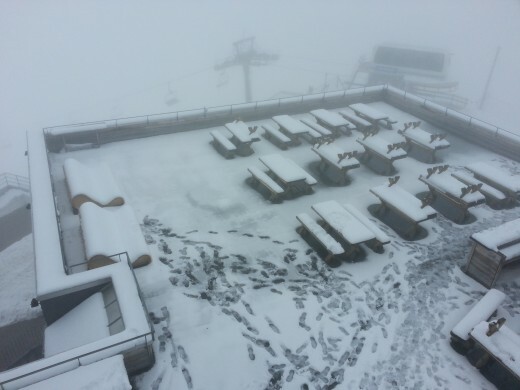 The open terrace restaurant was covered with thick patches of snow and looked quite fascinating. 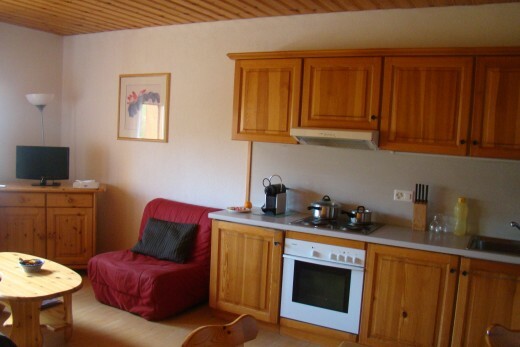 Switzerland is pricey and so planning is most important factor. I booked my RCI resort at Castel Club almost a year earlier to get the best price. Planning in advance can save a lot. Restrict your shopping to few souvenirs. 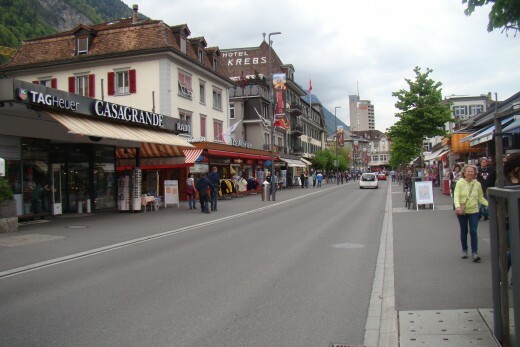 Switzerland is best for exploring, you can find better places for shopping in Europe. Learn few phrases. Locals really like it when you revert with a Merci in French speaking Switzerland and makes you feel good as well. We did not spend lot of money on eating out, most of the time, except few special occasions. We cooked in resort and carried wraps and sandwiches when we went out. The local superstores like coop has most of the groceries that you need. If you are single or do not have kids, youth hostels and Swiss hostels provide great option for one night stay and they are really cheap.